WHY DO YOU NEED RFID? Because your business moves. Your key assets -people, packages, products – are never static. You take transactions into the field, delivering your products and services directly to distributors, partners and customers. 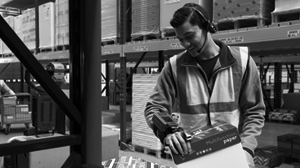 Warehouses need to find a way to streamline and error-proof every aspect of order fulfillment and inventory management. 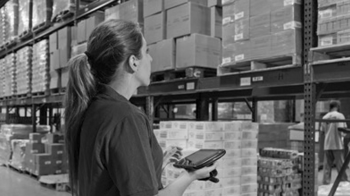 Click here to download Zebra’s Warehouse Mobile Computing Portfolio. Click here to download Zebra’s Retail Mobile Computing Portfolio. Thank you for choosing Skywire as your Enterprise Mobility Services Provider. As part of service delivery it is important that you read the information provided so as to have a clear understanding of how we provide services. Thank you for choosing Skywire as your Enterprise Mobility provider and for subscribing to our HelpDesk and support service. As part of our continued service excellence delivery, we are excited to introduce you to our Online Services Portal. 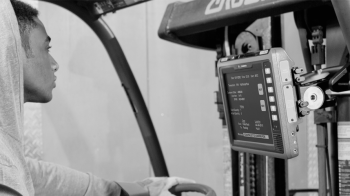 This document describes the Services provided by Zebra under Zebra OneCare Select Service Contracts and Service Center Select Service Contracts. Under these Service Contracts, Zebra provides technical support, repair, logistics and other services as specified in this document.